Growing up I remember it becoming holiday season when the box of hot cocoa was in our cart. We’d throw the kettle on to boil & pour it over the powdered drink mix & see how many marshmallows we could squeeze into the mug. 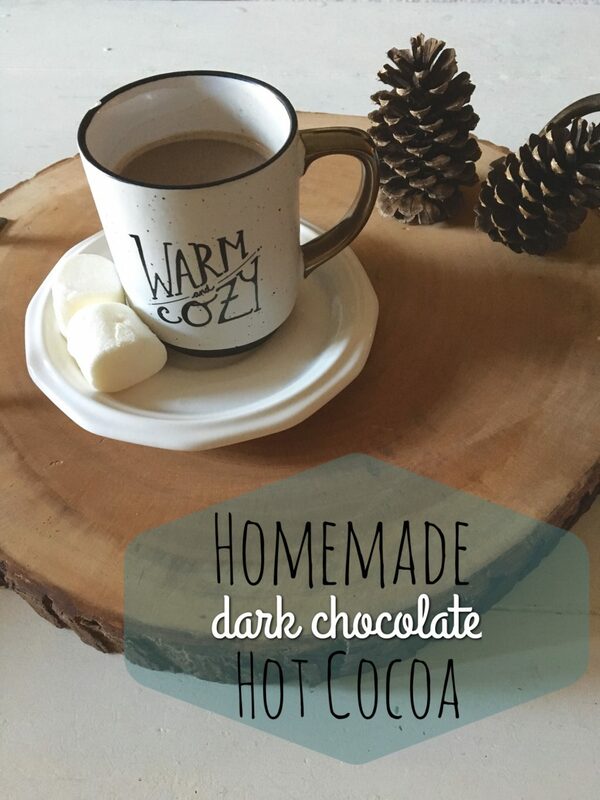 Now that I’m older, I like to indulge & make homemade hot cocoa- & with dark chocolate! The rich creamy taste is a special treat on those cold afternoons. 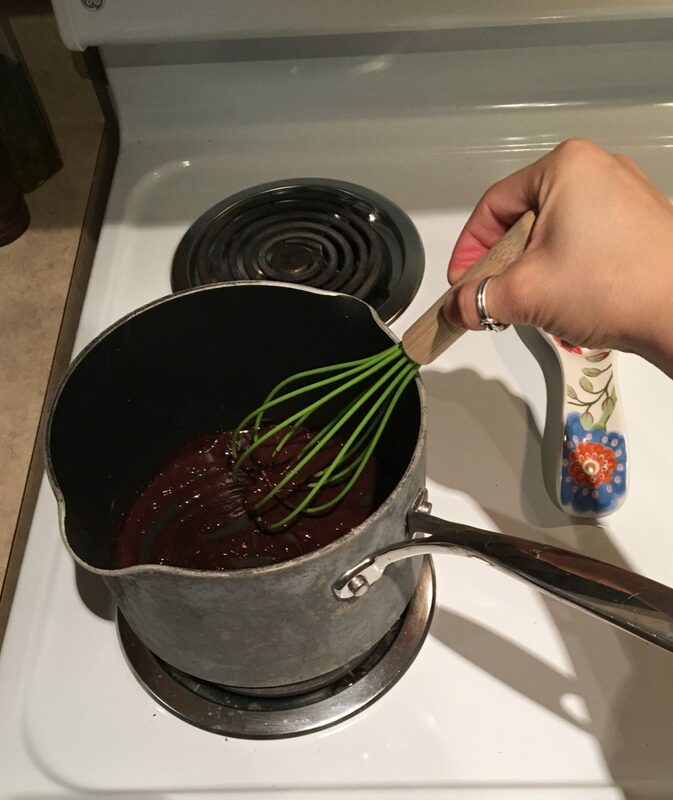 In a medium saucepan, whisk together cocoa, sugar, salt, & 3/4 cup of milk over medium-low heat until the sugar & cocoa have dissolved. 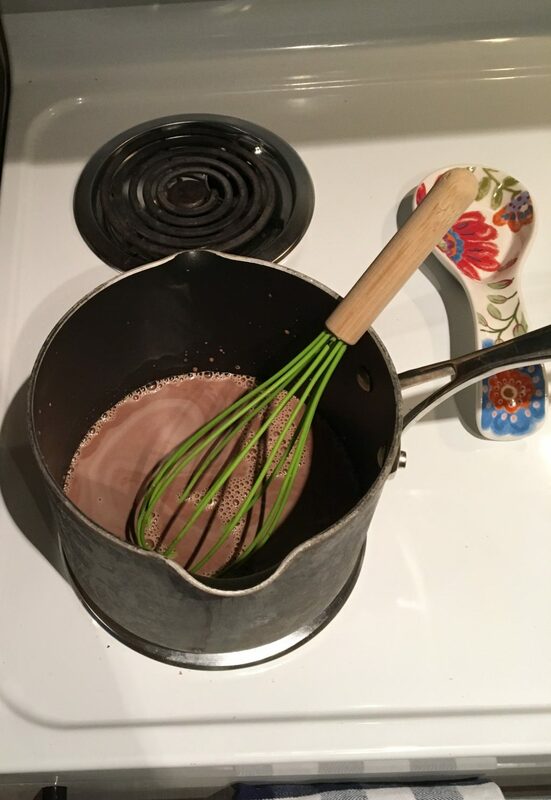 Whisk in the remaining milk, turning up the heat to medium. 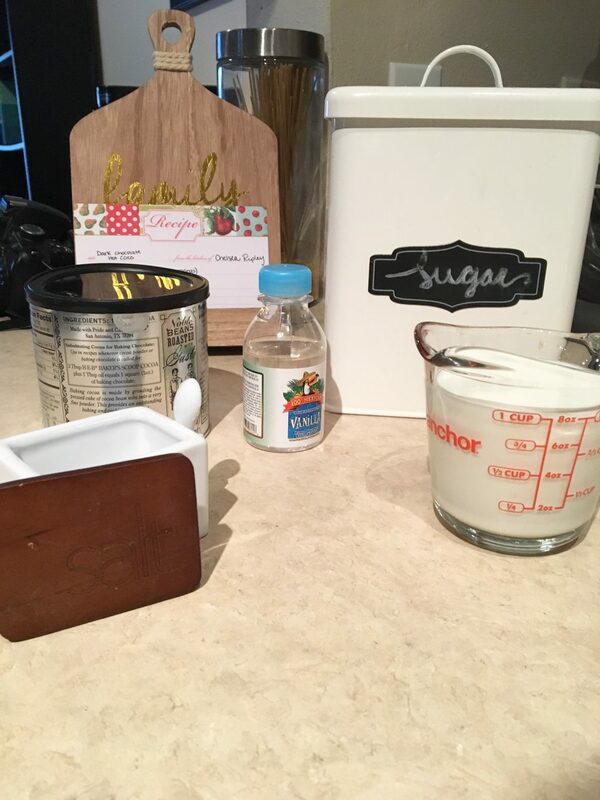 Stir in the vanilla, continuing to whisk until it’s hot. Serve in your favorite holiday mug! Add a dash of cinnamon for a bit of spice, or a peppermint stick for even more holiday flavor. 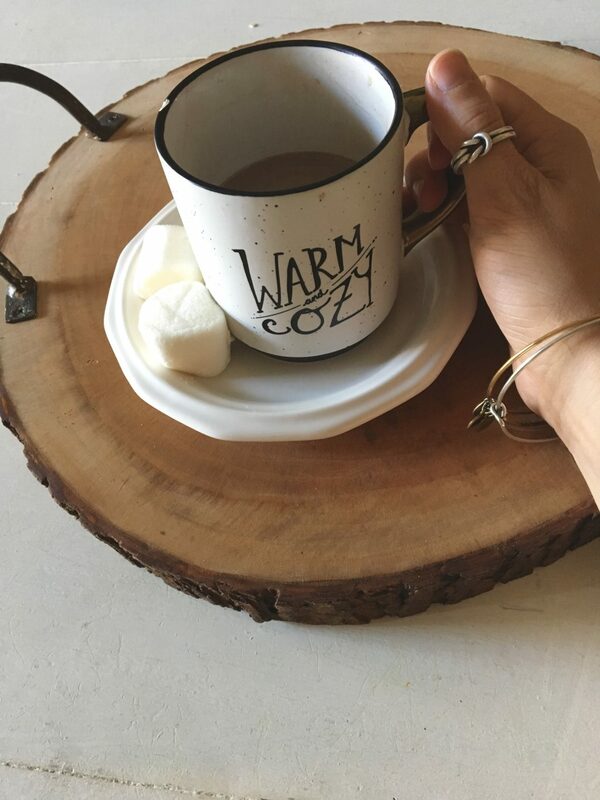 So go throw on some fuzzy socks, get the fire going, & cozy up with a warm cup of coco.